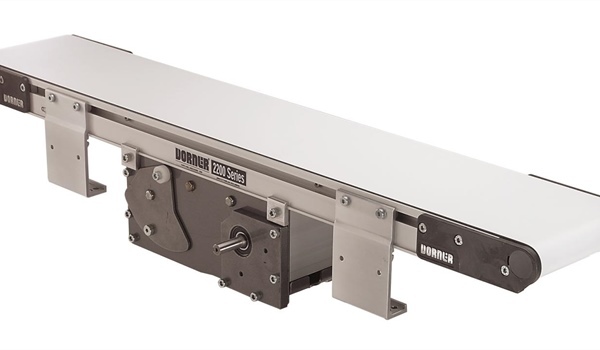 2200 SERIES SMALL BELT CONVEYORS – StampTech Inc. 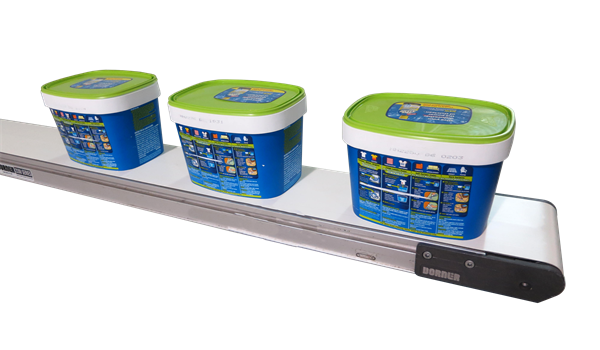 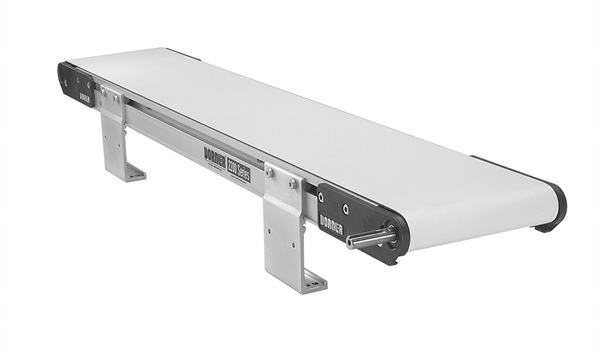 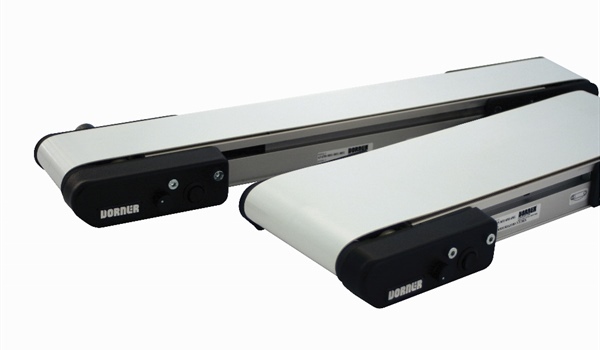 The 2200 Series low profile design fits where other conveyors do not. 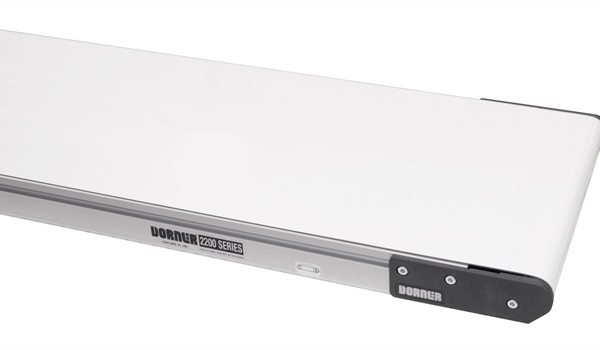 It features V-guided belting, T-slots for bolt-on accessories and a streamlined design.